of Pulmonary Fibrosis while awaiting a lung transplant. be in the Daily Press today or tomorrow. Oh, no! Thanks so much for passing this along to us, Pam. I remember Andrea so fondly. We were in the same P.E. to learn of her passing. Daily Press. She was a dear friend.. Published in the Daily Press on 3/15/2005. Our deepest sympathies are extended to Andrea's family and friends at this time. One of my dear friends from long ago in Stuart Gardens has passed away. not last until Spring. Her sense of humor was still strong. 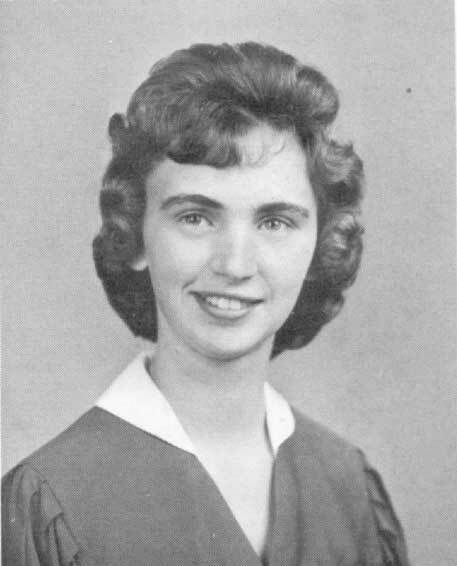 Andrea, NNHS '62, was a wonderful person and I will never forget her. Thank you, Brownie. Neither will I.
at WAG for 17 years. That is how I knew her. Our daughters were friends as well in youth group. courageous battle with pulmonary fibrosis. She was a faithful member of Warwick Assembly of God for over 25 years. friends from 7 to 8 p.m. Thursday, March 17, at Peninsula Funeral Home. A funeral service will be conducted at 11 a.m.
Friday at Warwick Assembly of God, officiated by Pastor Gregory Cox. Burial will follow in Peninsula Memorial Park. Published in the Daily Press on 3/16/2005. Sharon and family, I didn't know of your mom's passing until a few days ago when Robin called to tell me. I am so sorry to hear such news. I know there are no words that can help at this point but I definitely know what you are feeling. As you know, my own mom passed away of the same type disease. Time does help heal your pain but you'll never understand why. Call if I can do anything to help, even if it is just to talk. Hope to see you soon at the office, Sharon. Hang in there. Our thoughts and our prayers are with you at this sad time. We remember Andi as a very caring person who possessed the ability to spread joy. She will be missed. I would like to express our sincere thoughts and prayers from Newport News High School class of 1962. We just learned of Andrea's illness a few weeks ago and her passing was quite a shock for all of us. God bless her family and help them through this sad time of losing a wife, Mother and friend. Andrea and husband Andy are my cousins and loved by everyone. We will miss Andrea's big smile and loving heart here on earth but know that her journey home will be sweet. 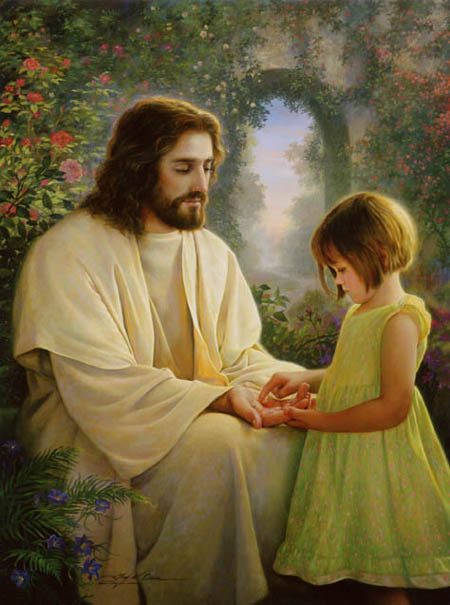 Our grandparents in heaven must be full of joy to have her with them, and someday we will all gather together as a family around the big table. That will be a happy day! Goodbye, Andrea -- see you soon. Andrea wasn't kin to me but she always was thought of that way. She was the wife of my cousin, Andy, but they had been together so long it seemed she had always been there. We burnt a lot of biscuits and bread because we talked so much when she came to visit-we forgot about the food. We will all miss her, especially her smile. We loved her very much and we know we will see her in Heaven. We send our love and prayers in the loss of your wonderful wife and mother. She meant so much to us during our tenure as pastors of Warwick Assembly of God! I will always remember how she played the autoharp for the children in Sunday School- her love, smile and gift touched my heart - Our prayers are with the family. Andrea was a delightful lady and she will be greatly missed. Her smile and her friendliness were real. She is with her Savior, the Lord Jesus, and I'm sure her laughter rings throughout heaven, that region of endless delight. My thoughts and prayers go out to the family of this beloved friend. So sorry to learn of the passing of Andi. I use to attend Warwick with Andi and came to know her working together on Easter eggs and being a part of Women's Ministries together. She will be greatly missed by all that knew and loved her. My deepest sympathy goes to her family. 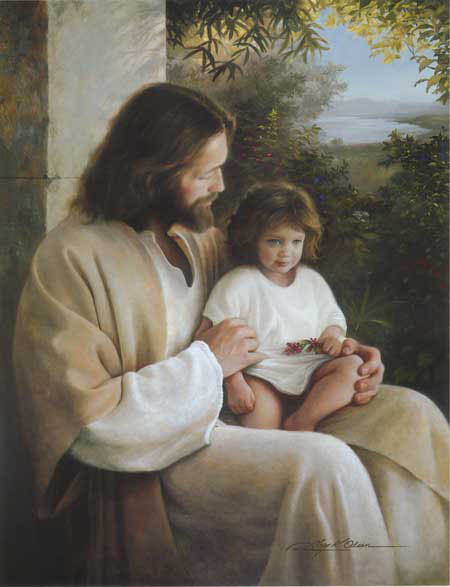 May you find peace and strength from the Lord at this difficult time. My thoughts and prayers are with Andy, Sharon and Billy and their families at this difficult time. 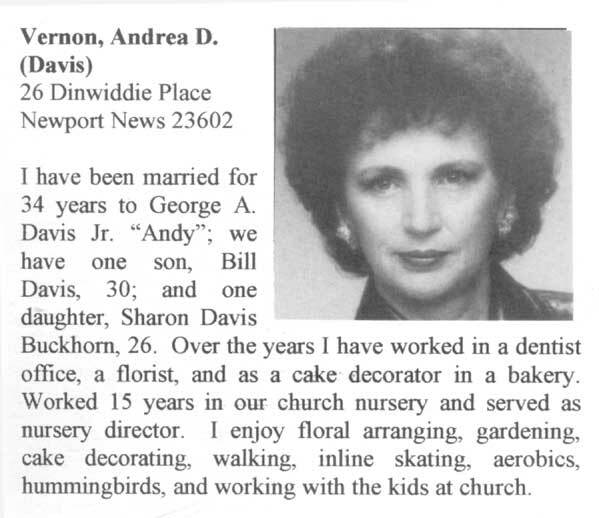 Andrea was a wonderful wife, mother and friend. Her warm smile and laugh will be missed by many people. You have my deepest sympathy.